HCPT 101: More money raised for 101! More money raised for 101! 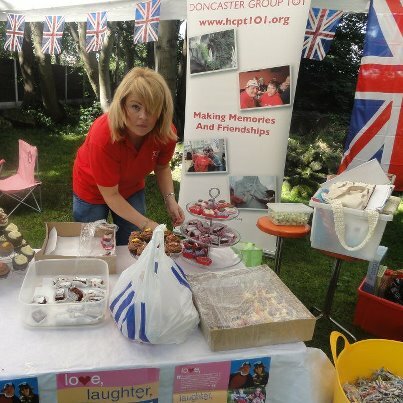 Last Friday, Group 101 had a cake stall at Cantley Community Gala Day. Unfortunately lots of rain meant that not many people attended, but we still managed to sell £37 worth of cakes. 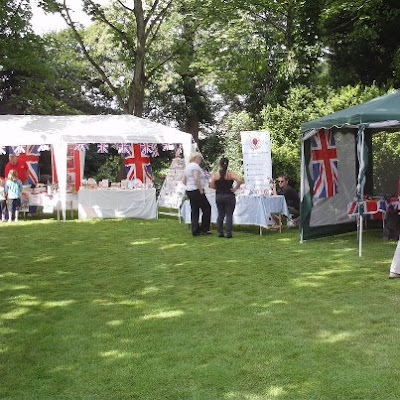 The following day, Saturday 21st July, the sun shone brightly and Group 101made £166 with a cake stall and tombola at St. Michael's Church Garden Party. It was a lovely day and a great atmosphere. Many thanks to the helpers who attended and everyone who baked for us. Also thanks to the organisers for giving us the opportunity to fundraise, and to everyone who bought a cake! £170 raised at Bentley Bonanza!